Digital edition “Akinsanya - Incient Chant”, release today! 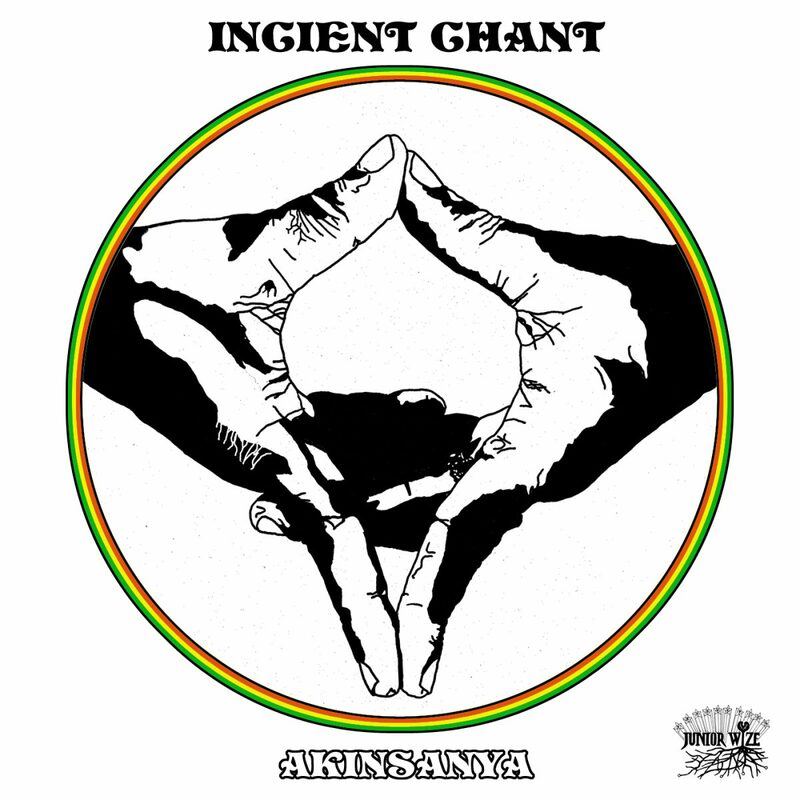 Today, single "Incient Chant" by Akinsanya released digital. Available at major music streaming / downloading services such as Spotify, Apple Music, Bandcamp etc. This title is also on sale on the 7 inch edition.